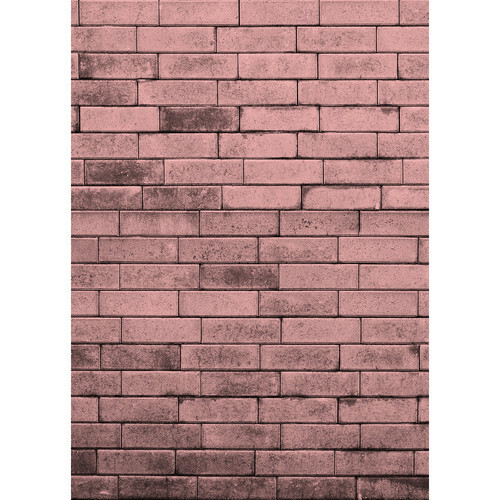 The Brick Wall Matte Vinyl Backdrop with Hook-and-Loop Attachment from Westcott is a 5 x 7' backdrop with a printed pink brick wall pattern. This size backdrop is suitable for full body shots, couples, and groups. It is easy to wipe down and clean if it gets wet or is spilled upon, which makes it a useful choice when working with food or liquids. The backdrop attaches via a hook-and-loop strip. 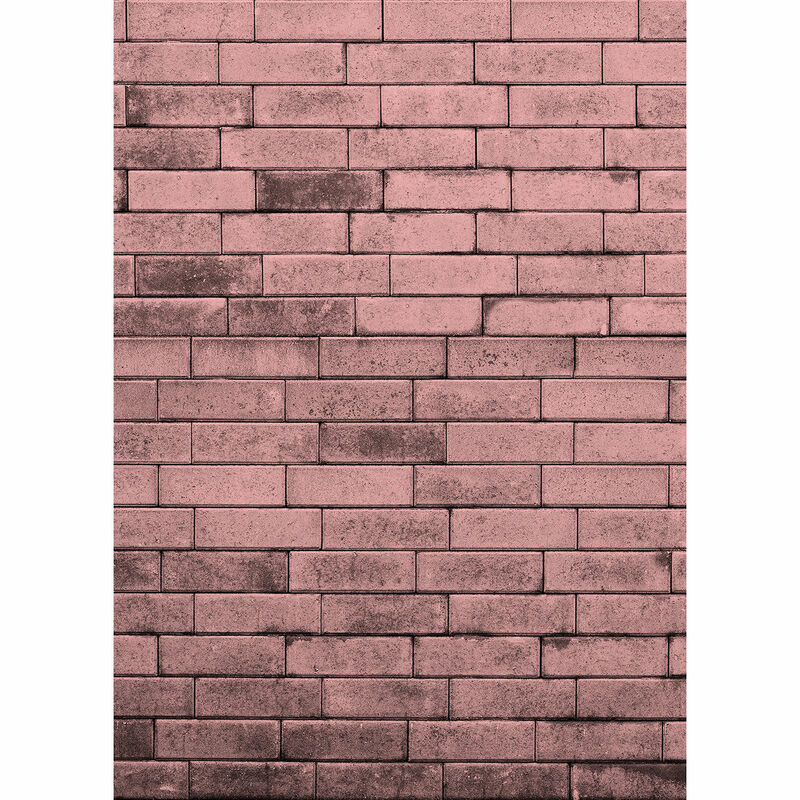 The backdrop presents a matte finish, while the printed design lends a high-end look to your photographs. It comes rolled in a tube for transport and storage.